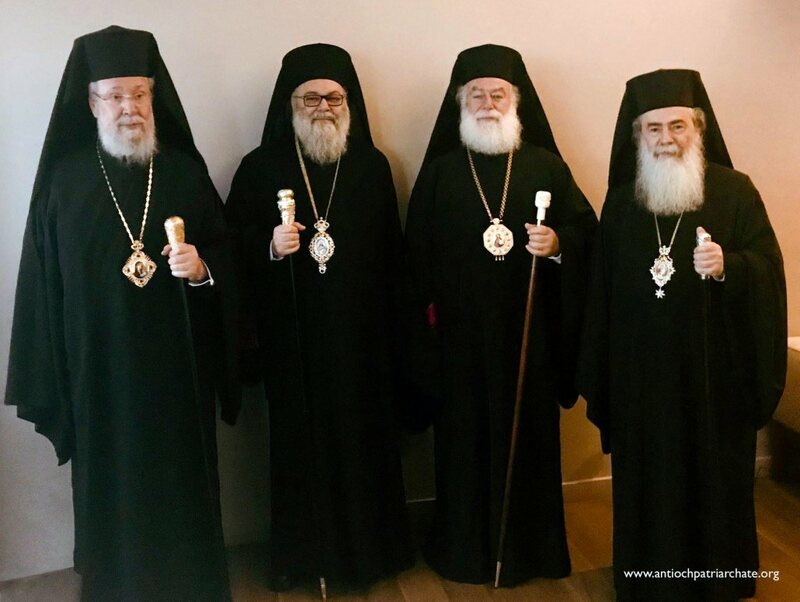 More than 2,000 Orthodox people from all over the world are expected to participate in the International Orthodox Youth Meeting. 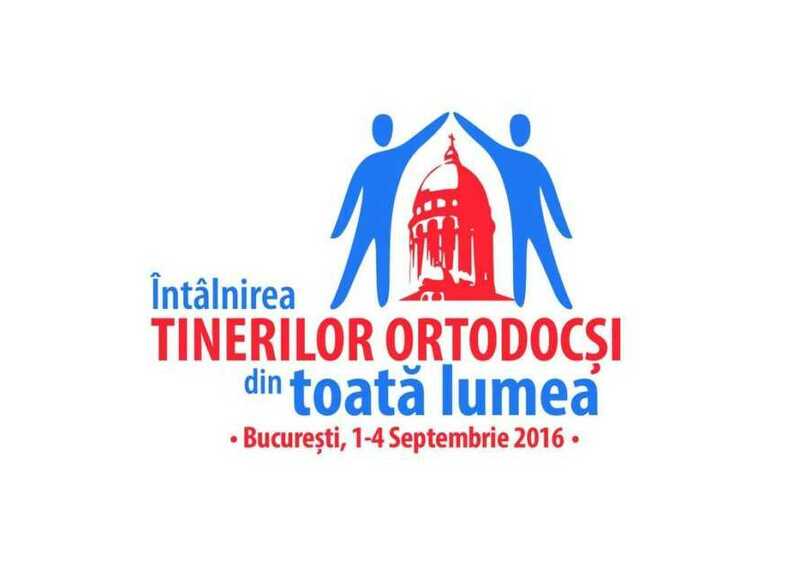 The event organised by the Archdiocese of Bucharest in collaboration with the Romanian Patriarchate will be hosted in Bucharest city. Given the fact that the year 2016 was declared by the Holy Synod of the Romanian Orthodox Church as the Solemn year of the religious education of the Christian Orthodox Youth, with the blessing of His Beatitude Daniel, Patriarch of Romania, the International Orthodox Youth Meeting will take place in Bucharest (1-4 September 2016). 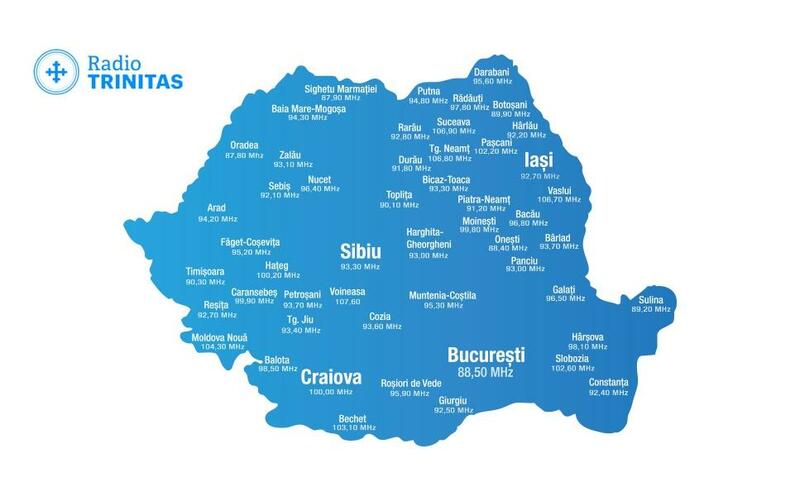 Due to its national and international character, the event is going to gather in Bucharest over 2,000 young people aged from 16-35 years old. The role of the young people in the life of any nation is crucially important because it regards their continuation in history too, with everything they have best: faith, traditions, cultural values, etc. Thus, the values instilled into the young people, as well as the behavioural attitudes they bring about, can build a society through involvement, inter-aid, cultural interest, or, on the contrary, waste whatever other people gathered. In order for the young people to adopt the first option, common effort is needed in understanding their role before God and society. 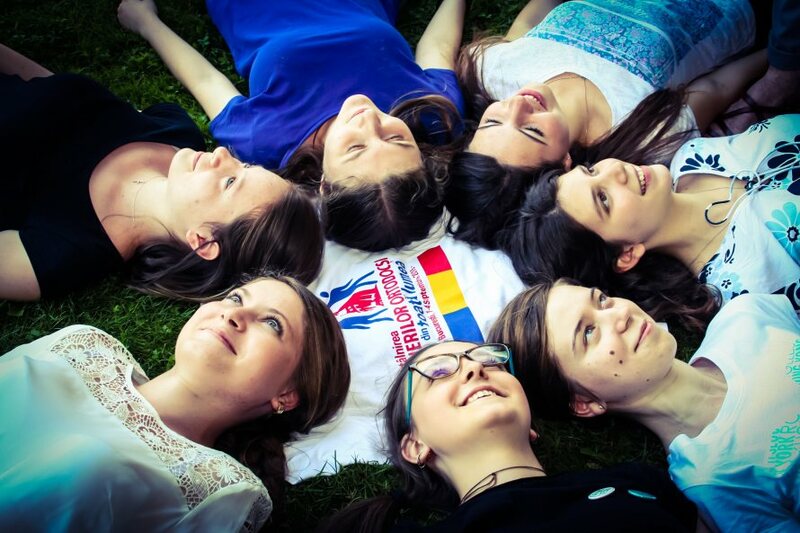 In this sense, the young people need meetings full of spiritual and cultural effervescence, forming and informing activities, dialogues to nourish their mind and heart. 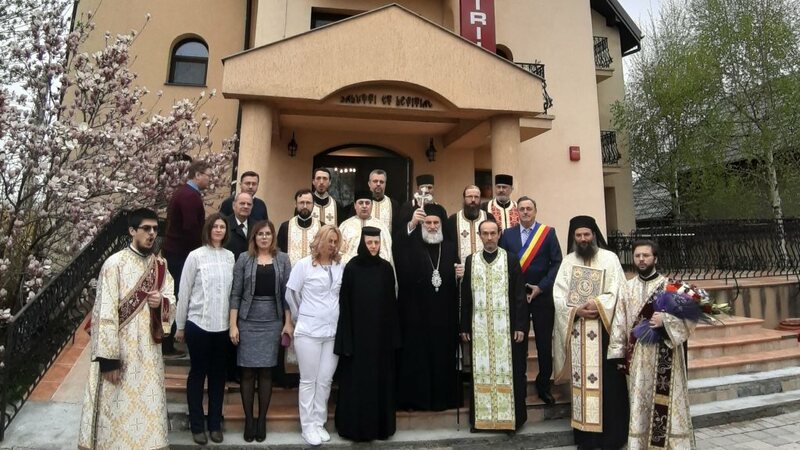 As a result of such meetings, they will learn that motivation and satisfaction stem from fulfilled inner life, which will bear fruit in the family life and professional activity of every human being – Marius Ciulu, eparchial inspector within the Theological Educational Department of the Patriarchal Administration said. The event is designed to form the young people through their participation in educational, spiritual, cultural, and artistic programmes in order to become, in their turn, formers in the communities they belong to. 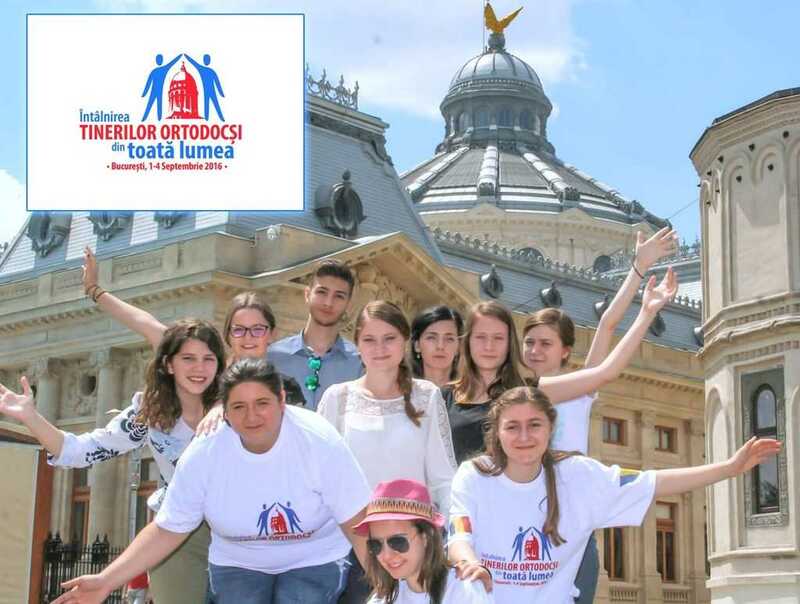 In this sense, the event programme will include two working sessions organised in ten educational units in Bucharest where the young people will give answers to the question What is the place, role, and importance of the youth in the Church?, and draft a frame document in eight points (to be debated by the young participants). 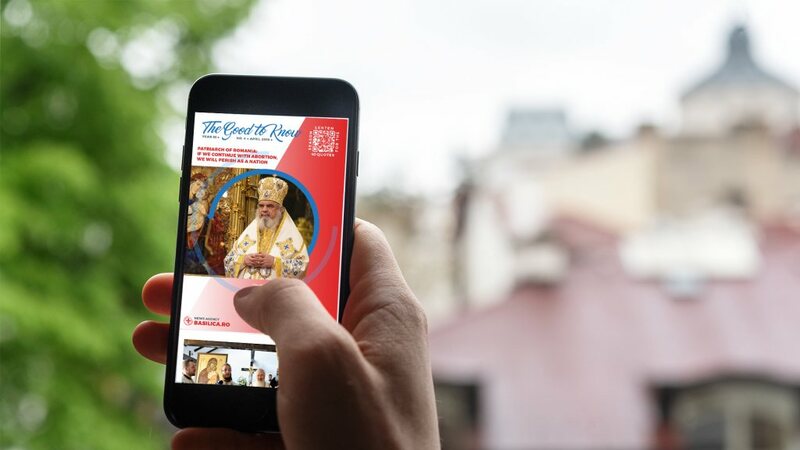 Besides these two working sessions, the programme will also include a concert, spiritual conference, entertaining activities, as well as the Divine Liturgy celebrated by His Beatitude Patriarch Daniel assisted by a group of priests and hierarchs – Marius Ciulu said. 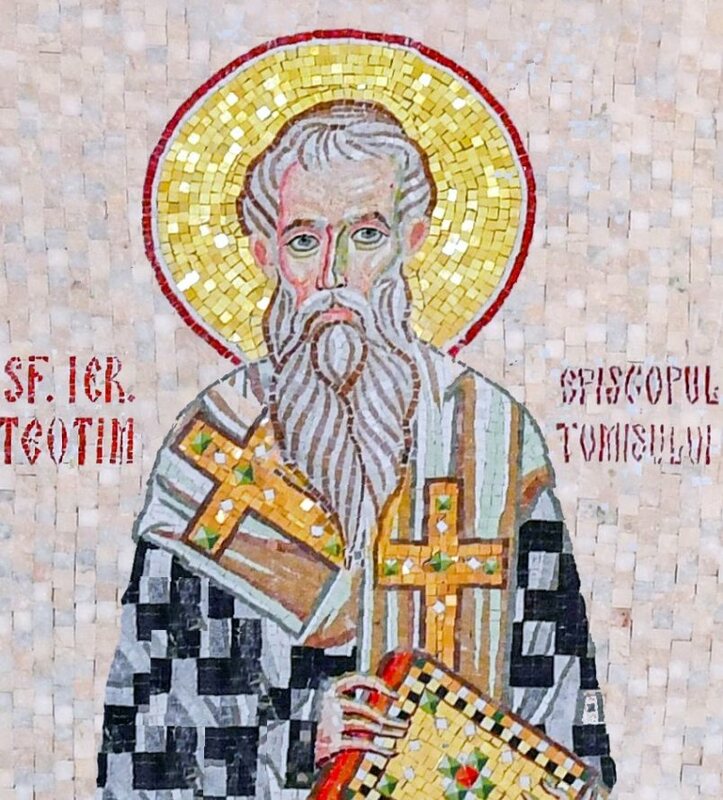 The theme of the meeting is “Jesus Christ – Joy of Life”.